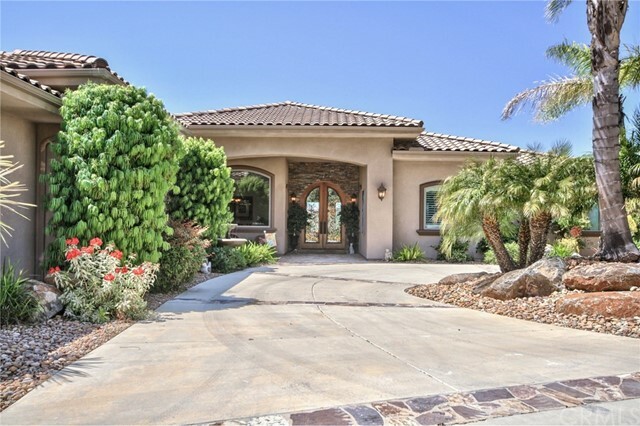 "Beautiful custom built home in the gated community of Rancho Heights. Only 15 minutes to Vail Ranch Shopping Center, yet a quiet and private setting with amazing views from every window! 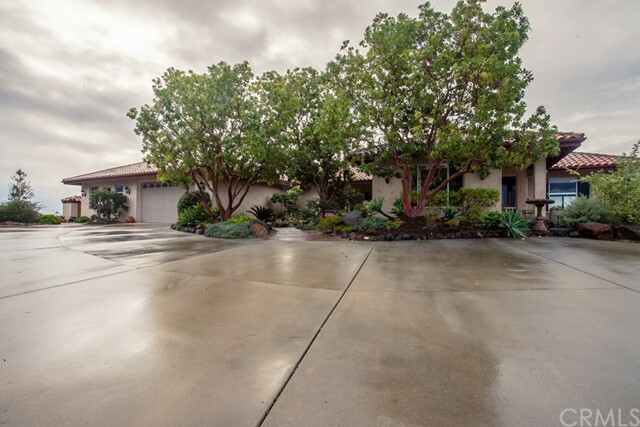 This four bedroom, 3 1/2 bath home has many upgraded and custom features not found in many homes. High End Anderson Wood/Clad windows and doors, 2x6 construction, real rock(not faux) accents and 3 fireplaces, custom niches and lighting, built ins, and Avalon Shutters throughout. Over-sized 4 car garage with cust"
"Priced to sell! 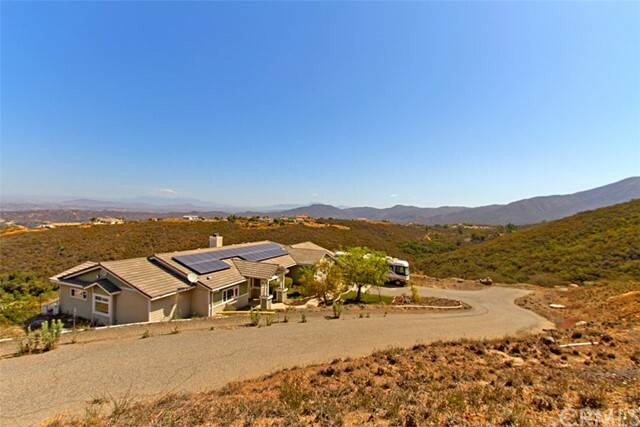 Located less than 5 miles to Pechanga Resort Casino & minutes from Temecula city conveniences. 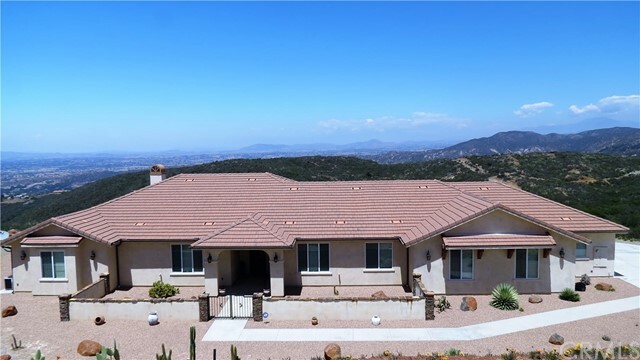 Behold breath-taking panoramic views of the entire Temecula Valley & the ocean horizon + the sublime serenity of an outstanding custom manor in exclusive Rancho Heights! Experience country living yet be close to the city in this hill-top dream retreat built w/ meticulous attention to detail & quality finishes! A masterpiece filled with luxurious upgrades & tasteful amenities...5 "
"Magnificent Custom built home with breathtaking views from the mountains to the ocean, located in the prestigious gated community of Rancho Heights Estates. Home boast 3476 sq. ft. with two bedrooms and office (could be 3 bedrooms) in main house. Enormous Master suite with retreat. Amazing open floor plan incorporates an expanded living-family dining area with huge wood burning fireplace, also features slate tile flooring throughout creating a fluid transition Attached Casitas has separate entra"